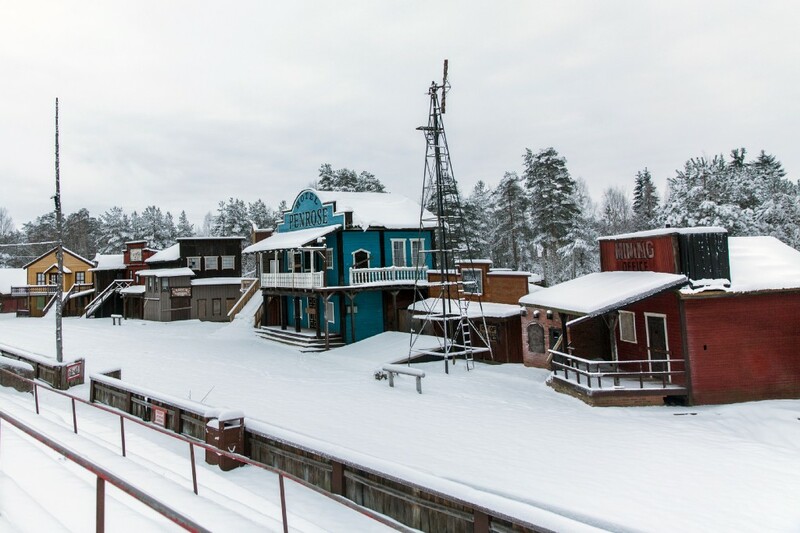 In our latest mini-doc, MEL Films traveled to Kulltorp, Sweden, to spend a few days at High Chaparral, a Wild West theme park that in recent months has become home to 500 Syrian refugees seeking asylum from their war-torn native land. The scene is surreal—a safe haven in the most unlikely of places—but also serene—feeling much less uncertain than a typical refugee camp. Photos by David Freid and Molly Mayo. 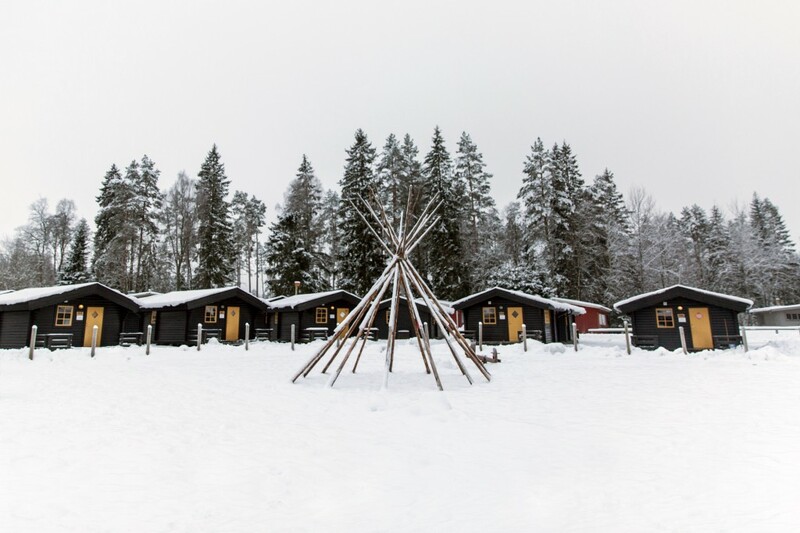 During open season, these are cabins for tourists looking to re-create living conditions of the American West. This rustic setting currently doubles as family homes for refugees. 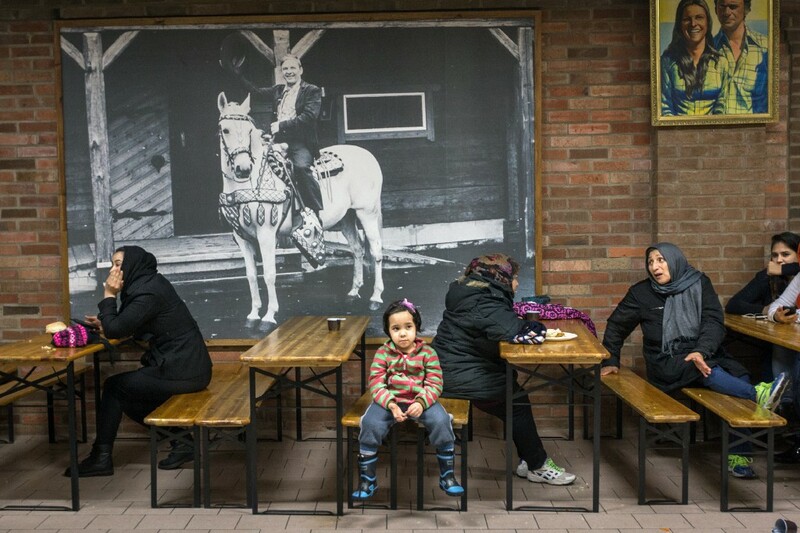 A large portrait of the park’s founder, Bengt Erlandsson, atop a white horse above refugees keeping warm and socializing in the park’s converted museum. 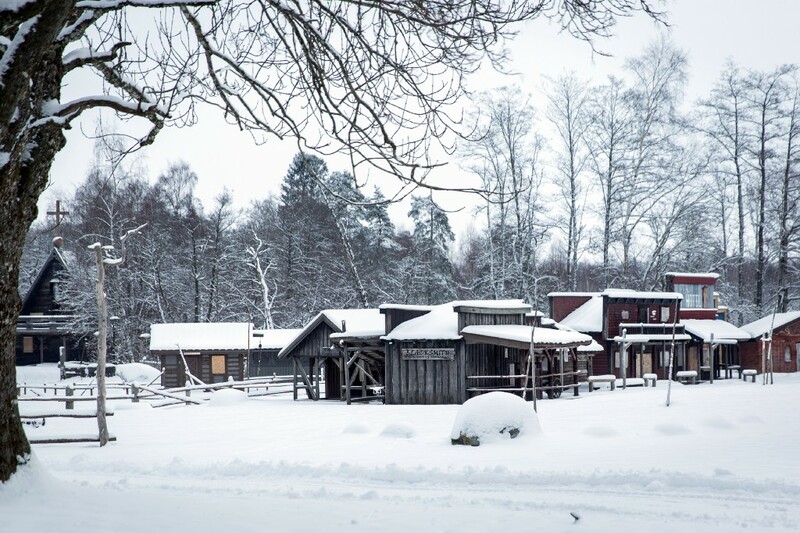 A church, blacksmith and hotel, among other buildings, in the faux-Western city of High Chaparral. 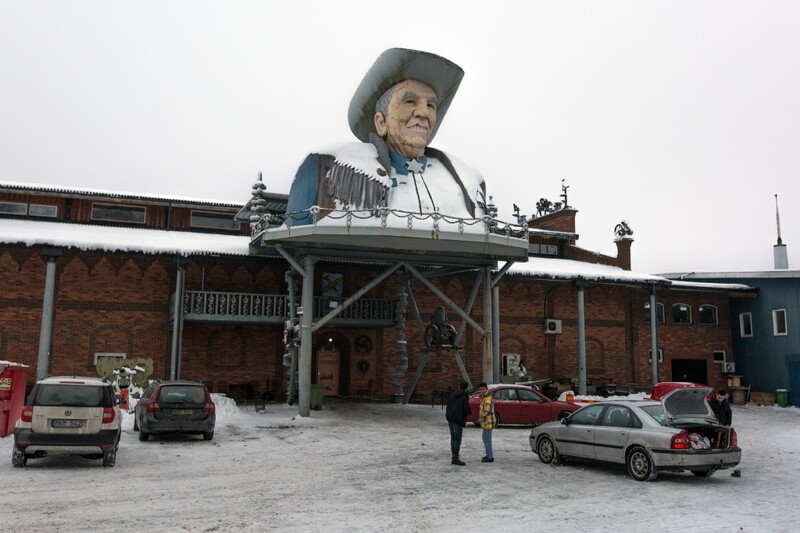 The park’s founder, “Big Bengt,” welcomes visitors to the Wild West museum. The museum is currently being used as a dining hall, as well as a meeting and educational space. 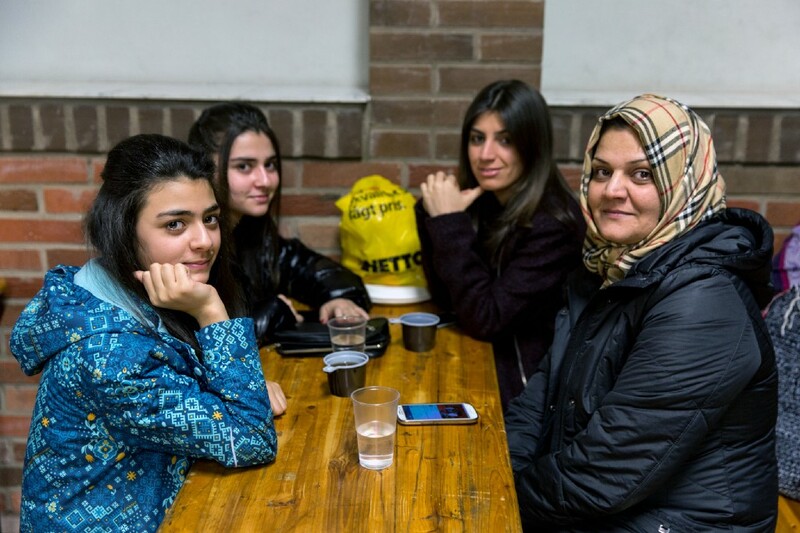 The women above, all asylum seekers hoping to start a new life in Sweden, talk over coffee in the camp’s makeshift dining area. 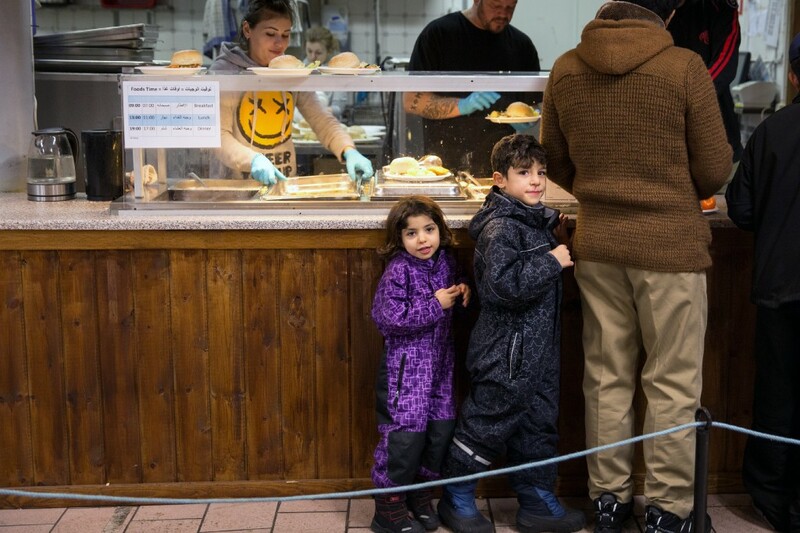 Children wait in line for hamburgers and french fries, served by the park’s full-time Swedish kitchen staff. The vast theme park complex includes live gunfight reenactments, as seen from this vantage point during summer tourist season. 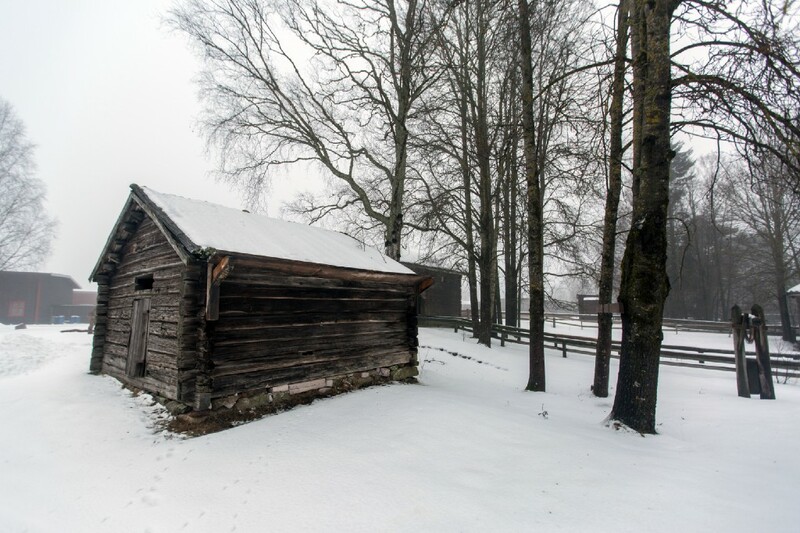 A cabin in the park, built in the theme of the American settlers. 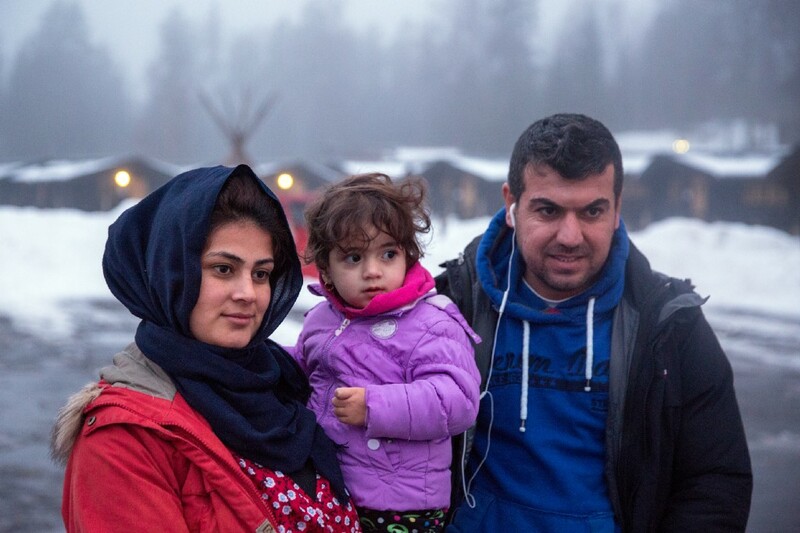 Recent arrivals from a long journey to Sweden pose for a video portrait outside of the refugee cabins. 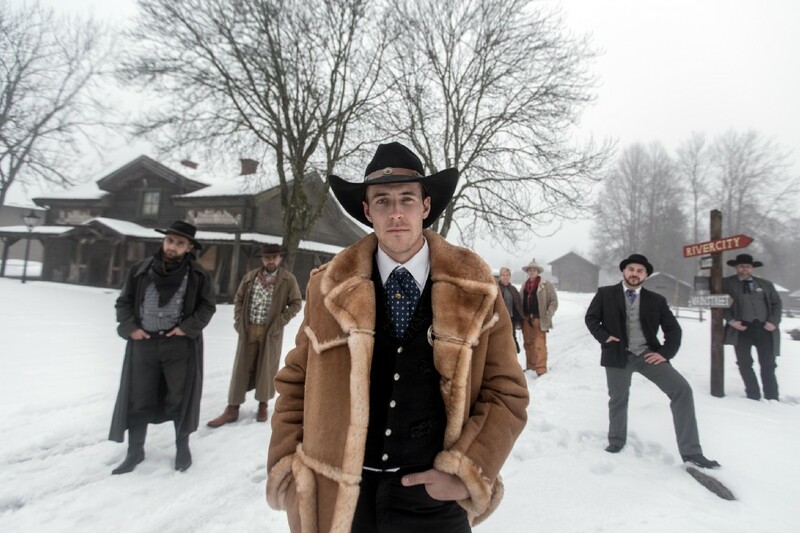 Behind the lens with Mahmoud Bitar, a Syrian refugee and an employee of High Chaparral. 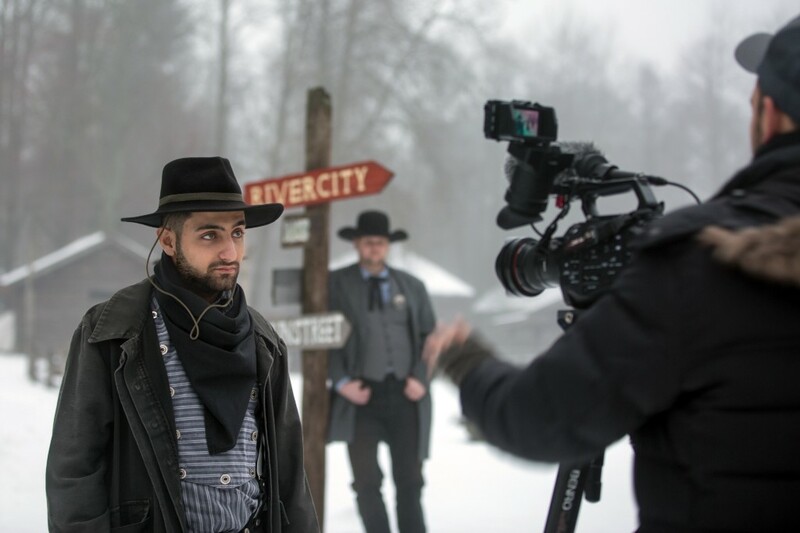 Mahmoud has recently become a notable YouTube personality, documenting his journey for his followers, who hope to do the same, as he seeks a new life away from the ongoing war in his home country. For even more from MEL Films, follow us on Instagram, Vimeo, or subscribe to the MEL newsletter.